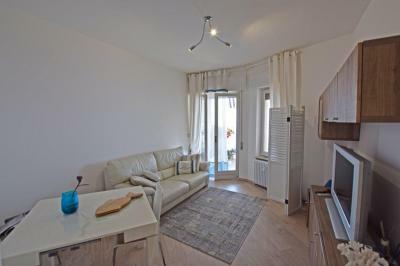 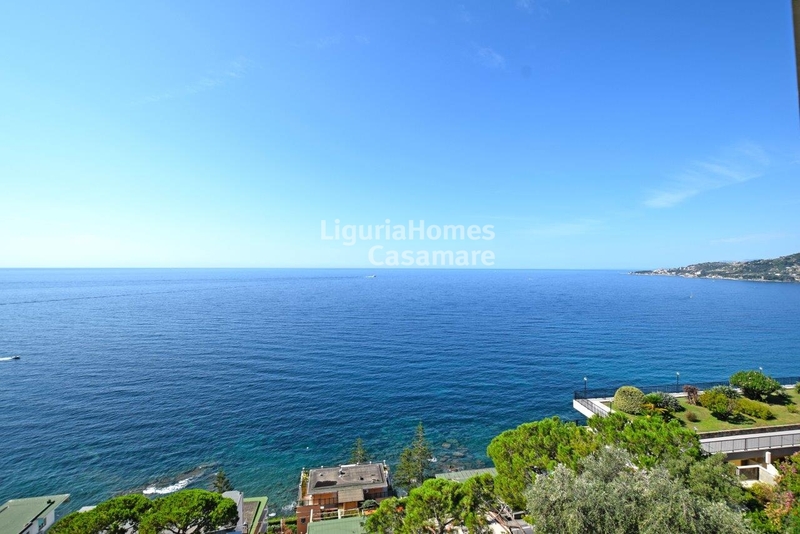 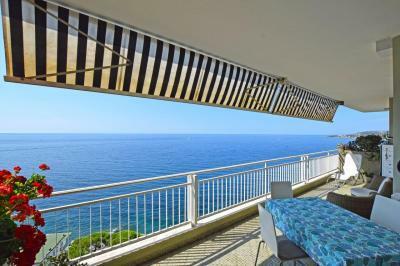 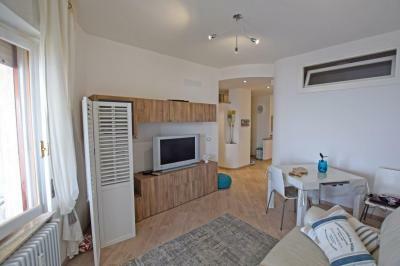 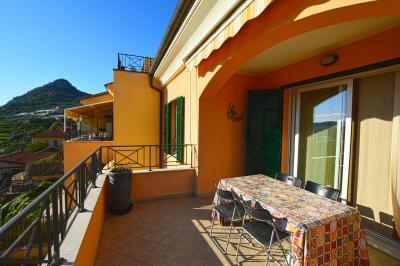 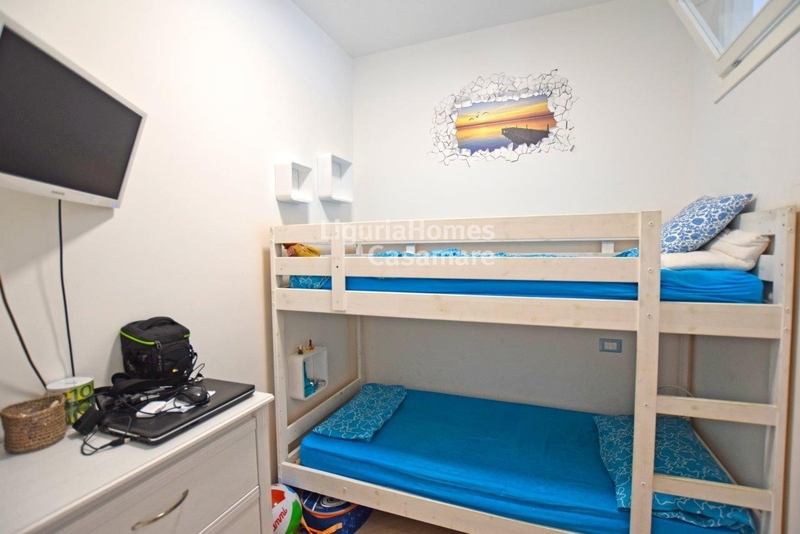 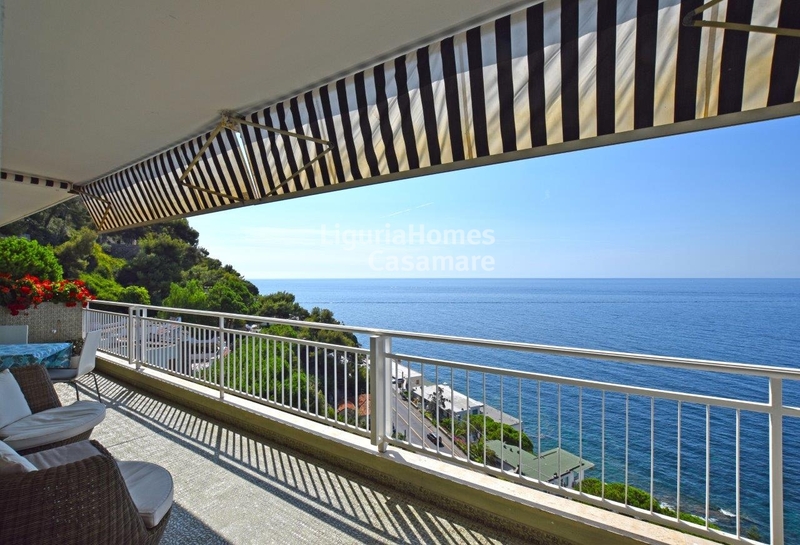 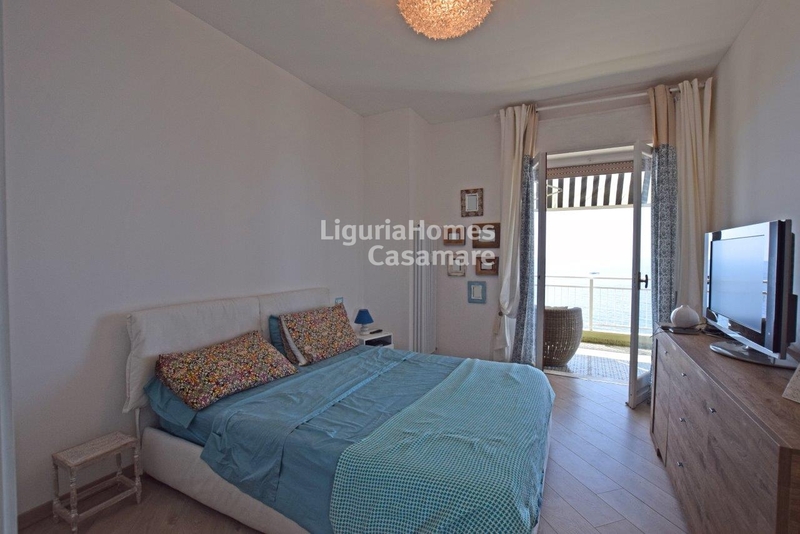 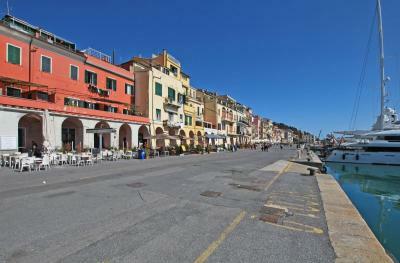 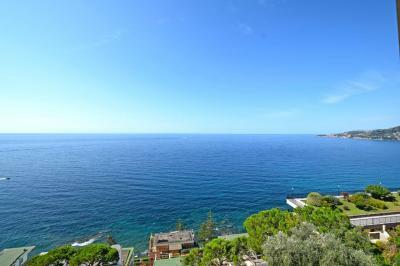 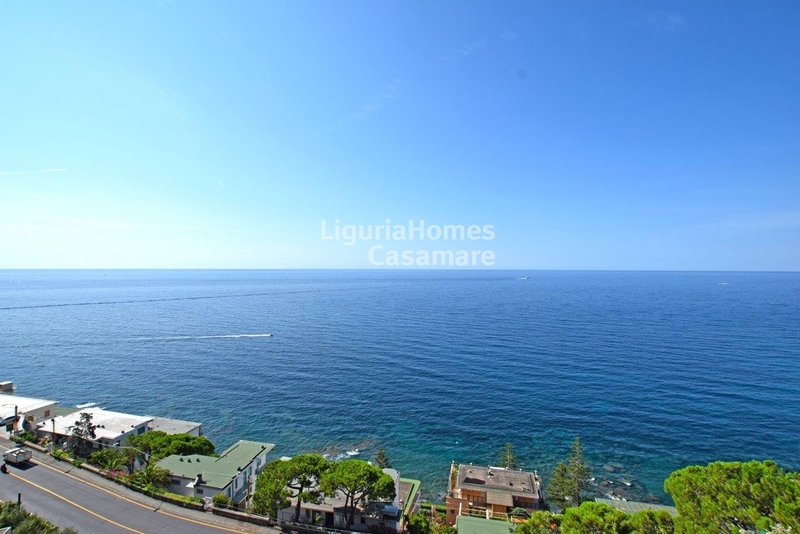 Renovated Apartment with a seaview terrace on Sale in Ospedaletti, Ligurian Riviera, Italy. 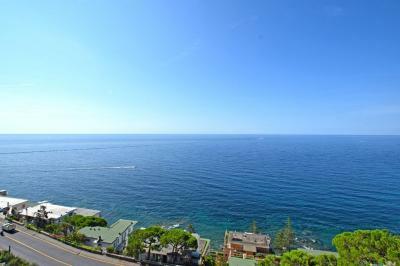 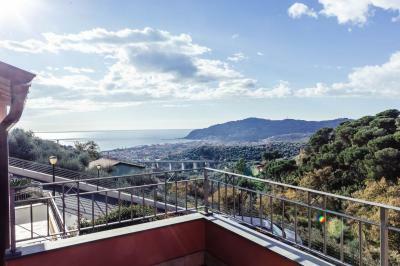 In a beautiful, the biggest condominium of Ospedaletti, with its own swimming pool and served by a concierge, completely renovated Apartment with a splendid terrace and a outstanding view out to sea on Sale on Ligurian Riviera, in Italy. 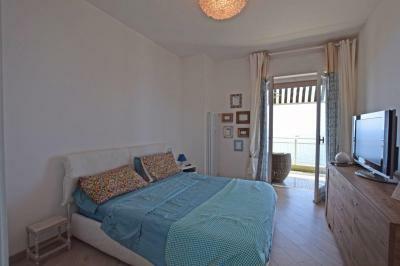 Accommodation includes: entrance, kitchenette, bright living area, 2 bedrooms, bathroom and an impressive terrace. A carport is also included.